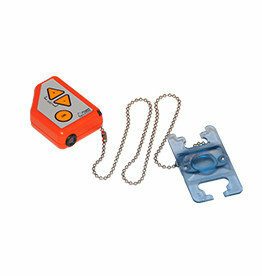 Use the Haglof EC-II-D Clinometer to get fast and accurate results on inclination and heights. 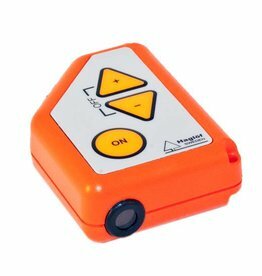 Use the Haglof EC II-D-R Clinometer with factor gauge to measure inclination and heights. The EC II-R includes functions to calculate basal area and volume.